This cute pink gerber daisy fondant girl’s birthday cake was accompanied by matching cupcakes. 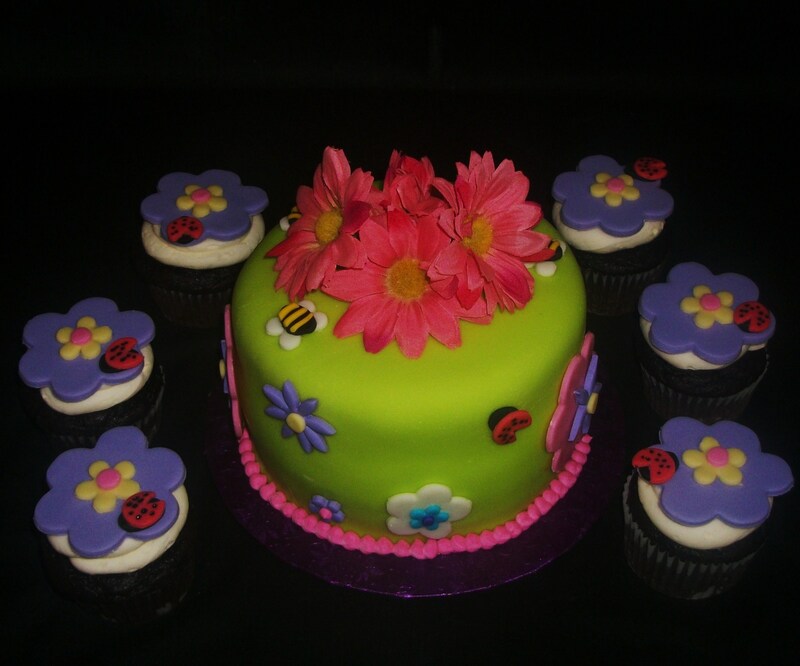 The cake is covered in marshmallow fondant and the cupcakes have fondant flowers. 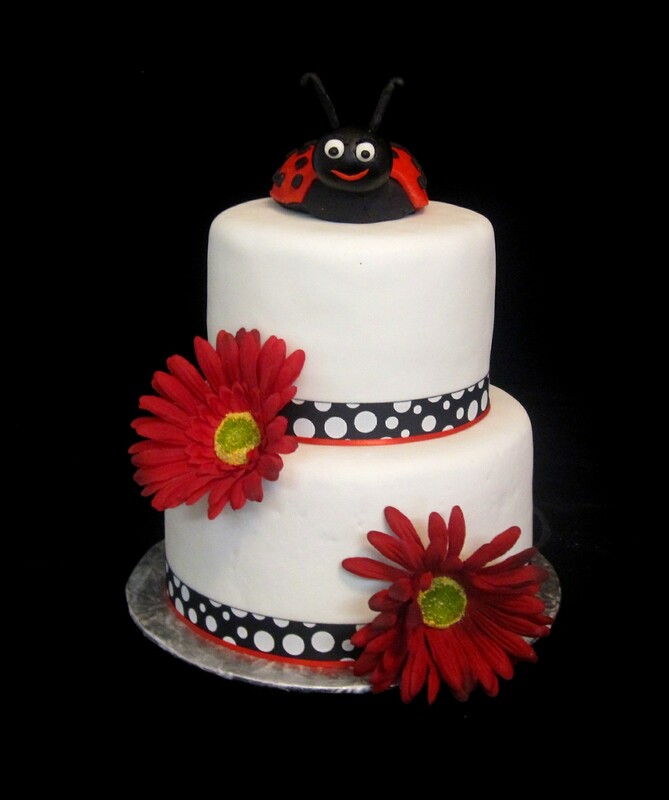 To order a cake, call The Twisted Sifter Cake Shoppe at 859-285-0306, email us at TheTwistedSifter@yahoo.com or visit us at 128 Church Street in downtown Danville, KY.